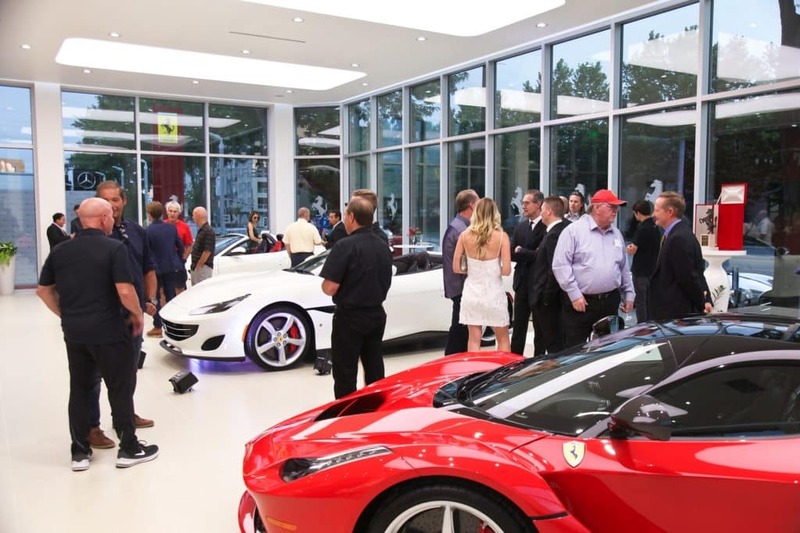 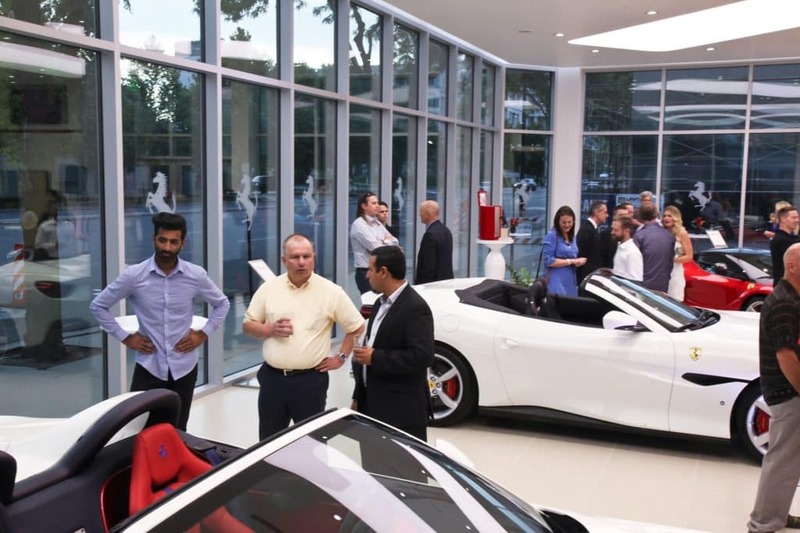 We had a phenomenal grand opening event at our brand-new dealership facilities! 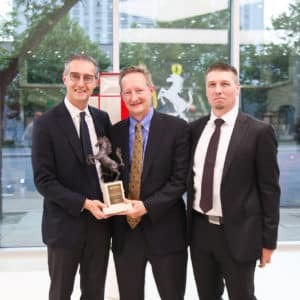 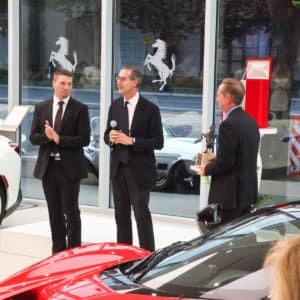 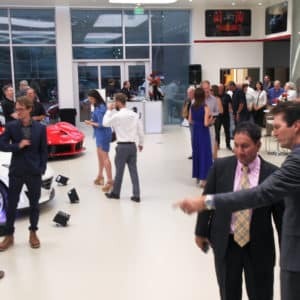 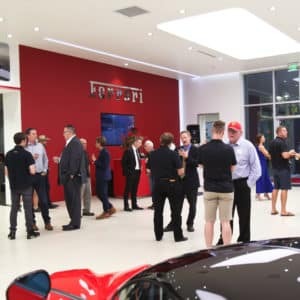 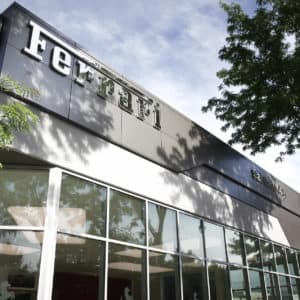 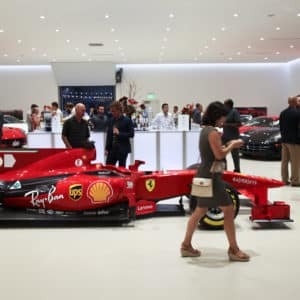 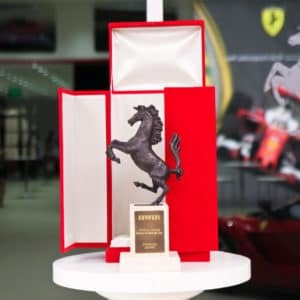 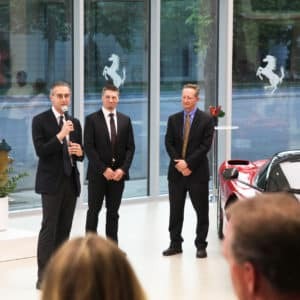 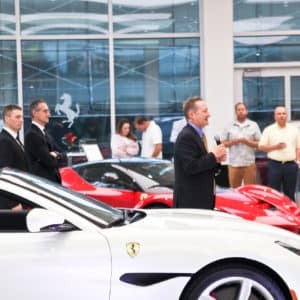 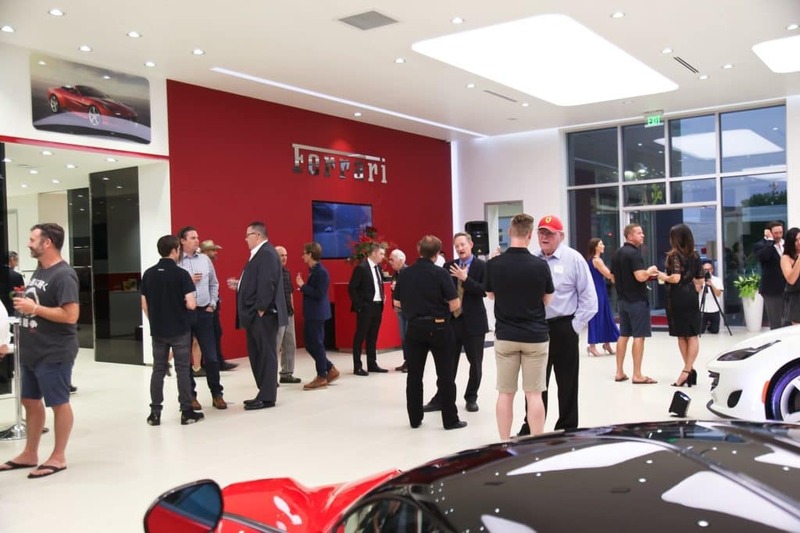 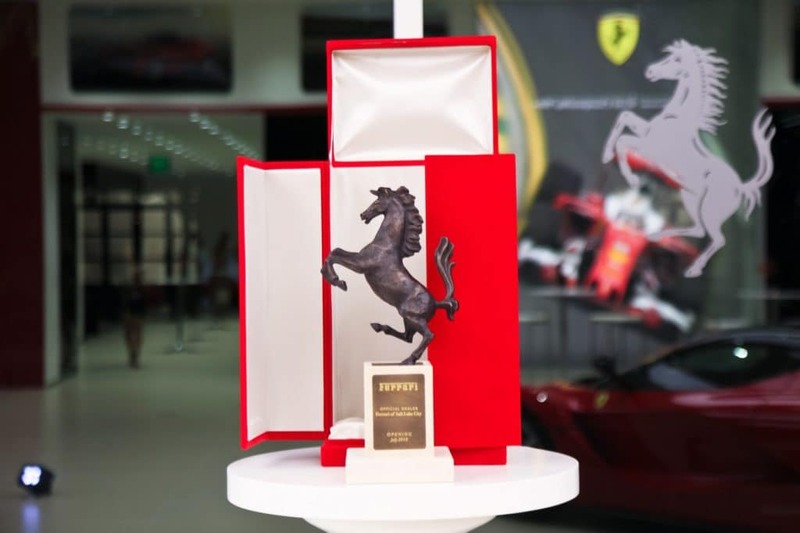 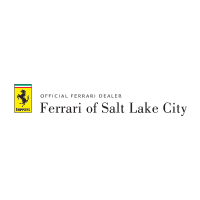 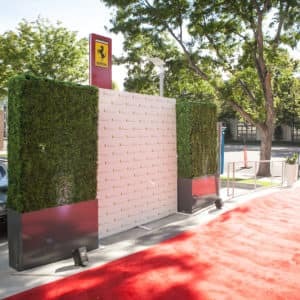 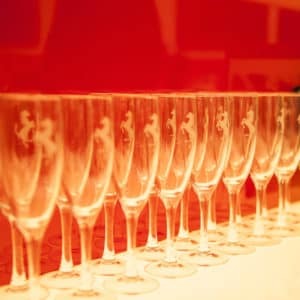 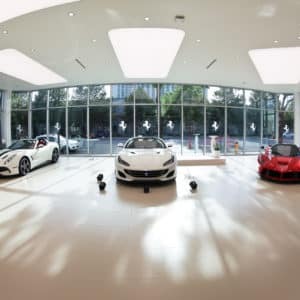 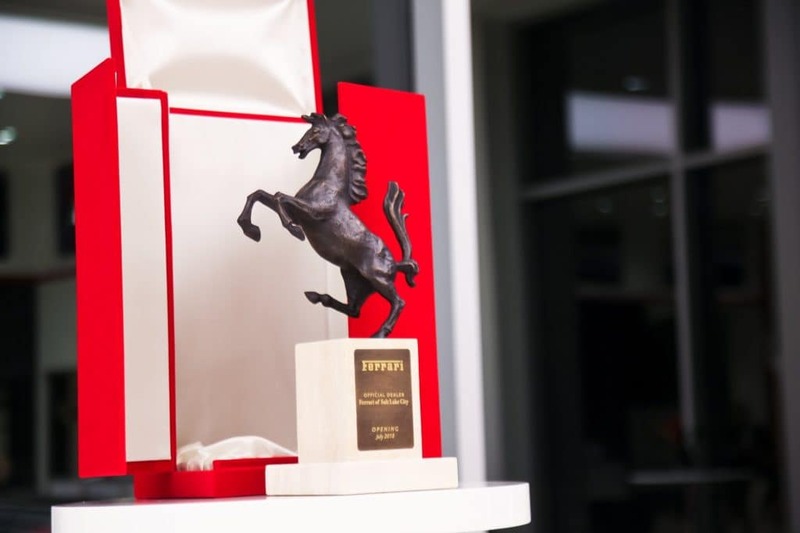 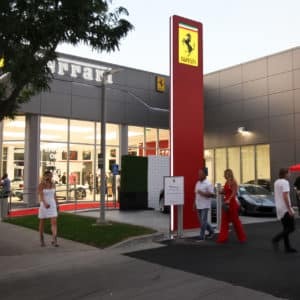 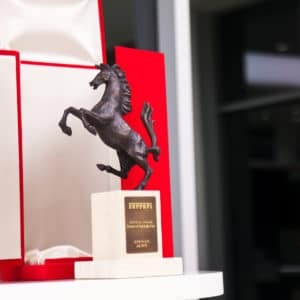 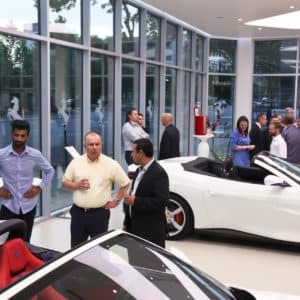 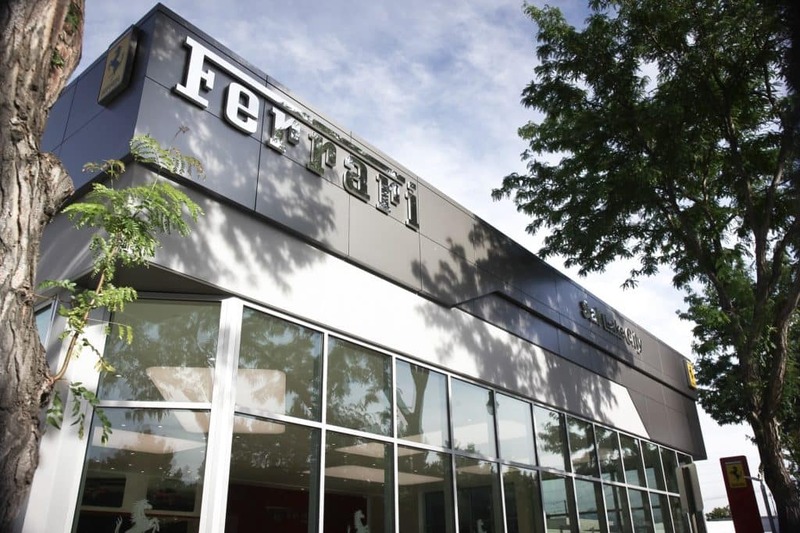 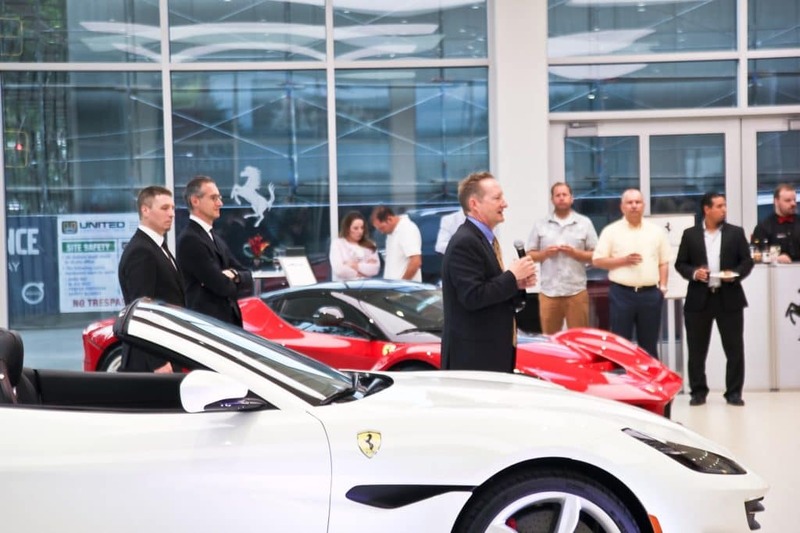 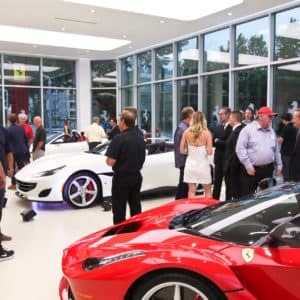 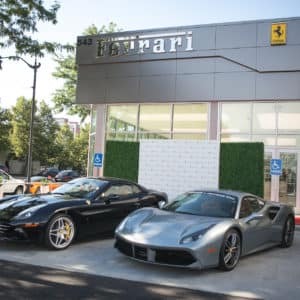 Ferrari of Salt Lake City hosted some of the region’s most passionate Ferrari enthusiasts and some of the most stunning examples of Ferraris, and we want to express our appreciation for everyone who participated and for everyone who helped make the event possible. 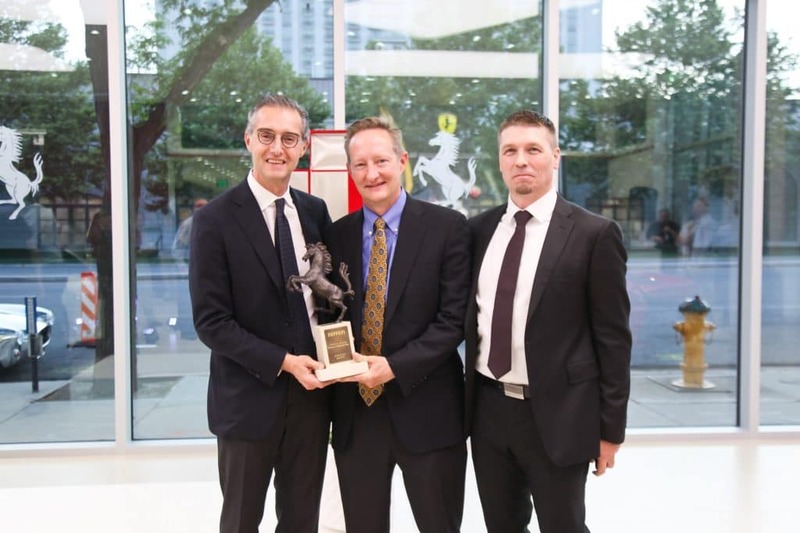 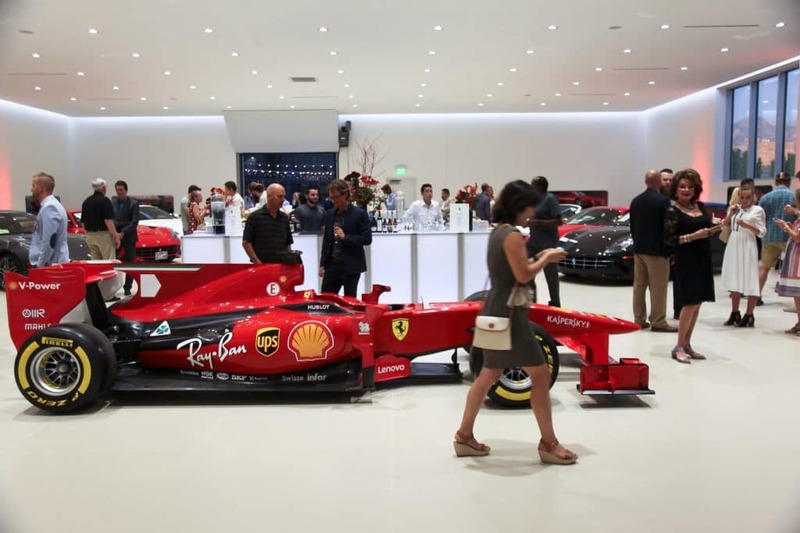 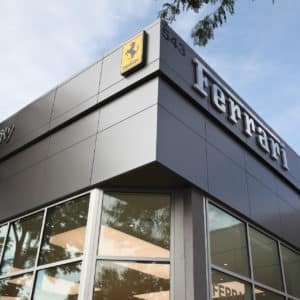 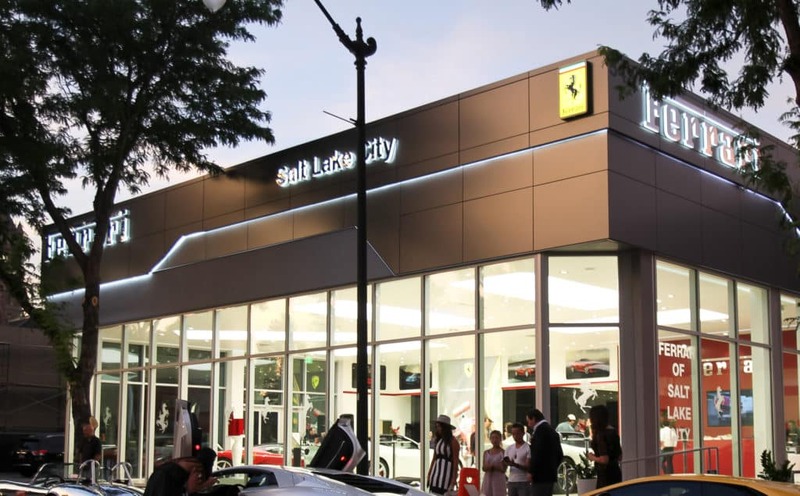 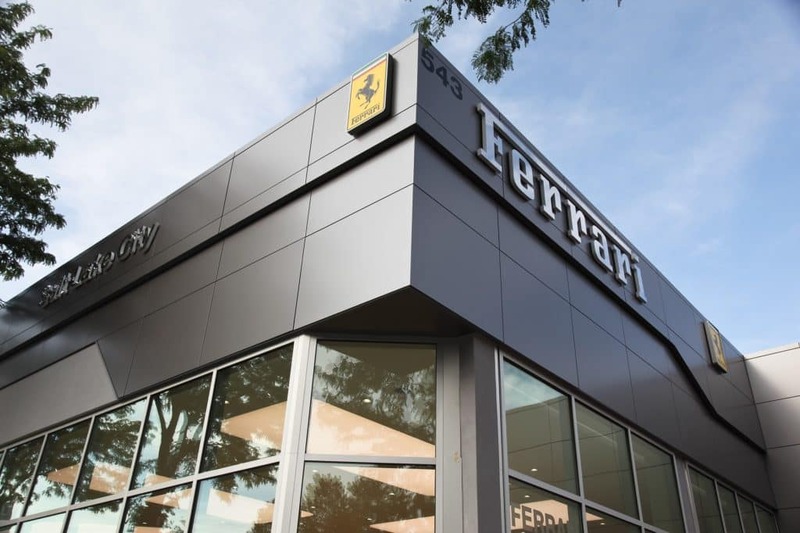 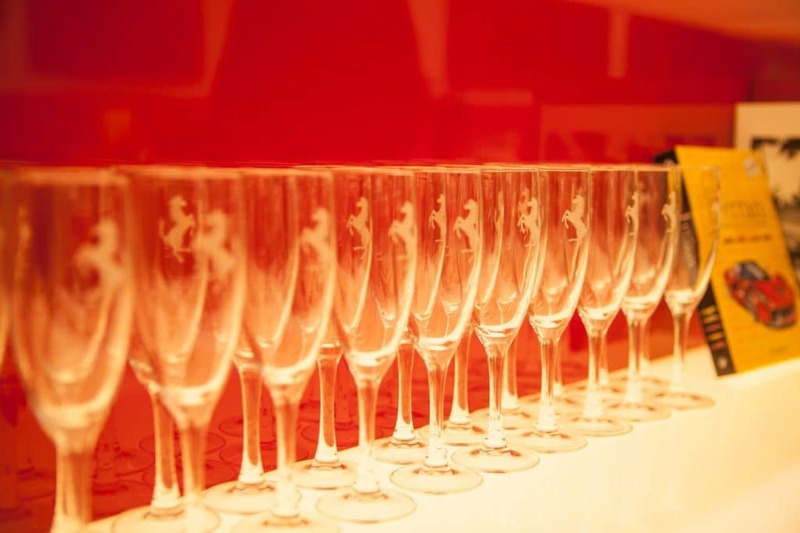 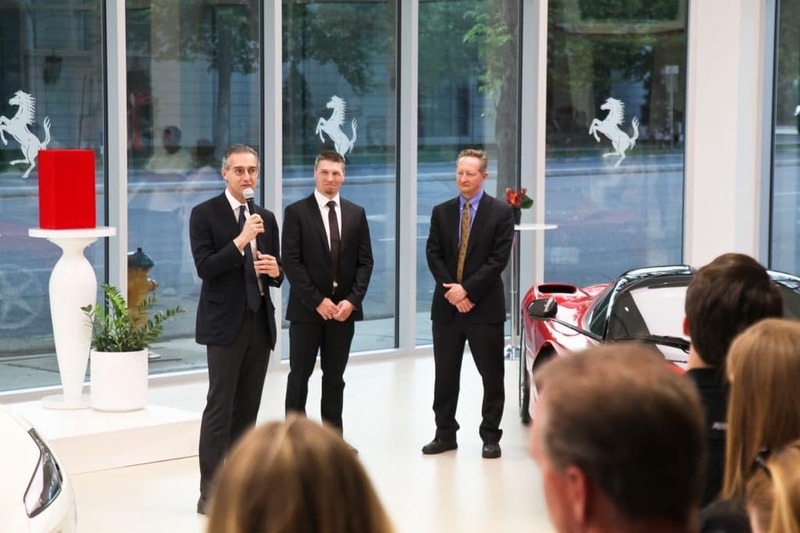 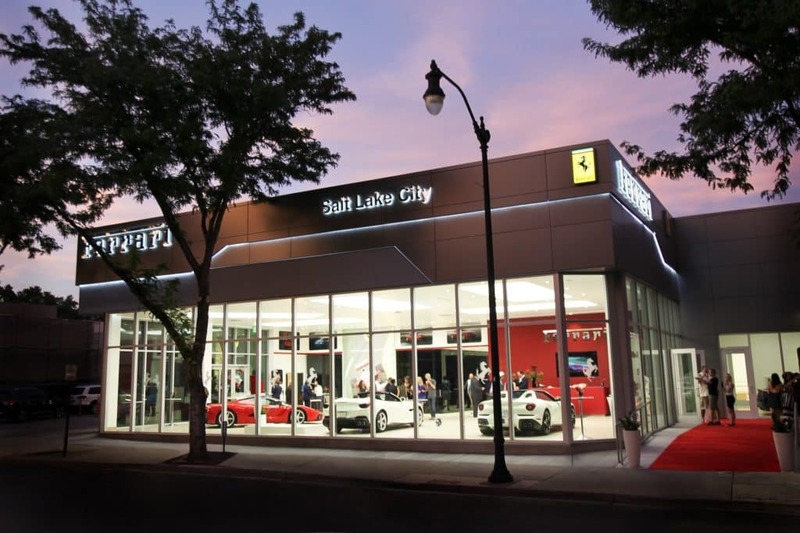 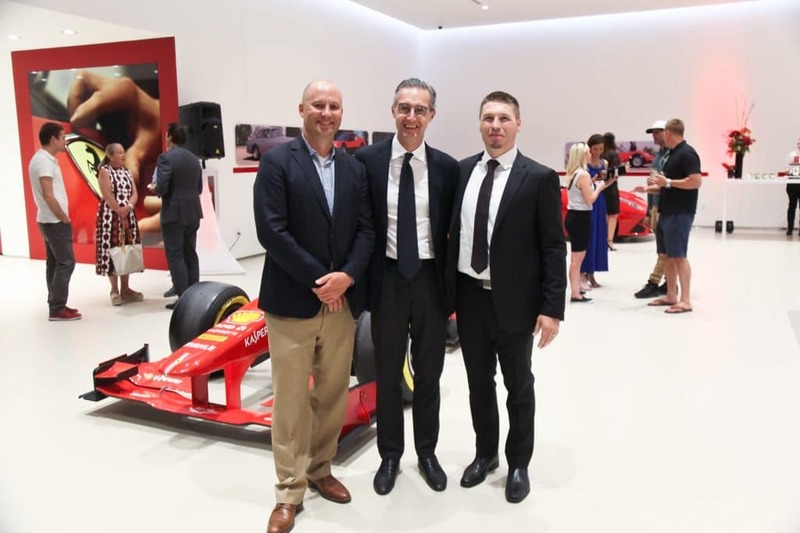 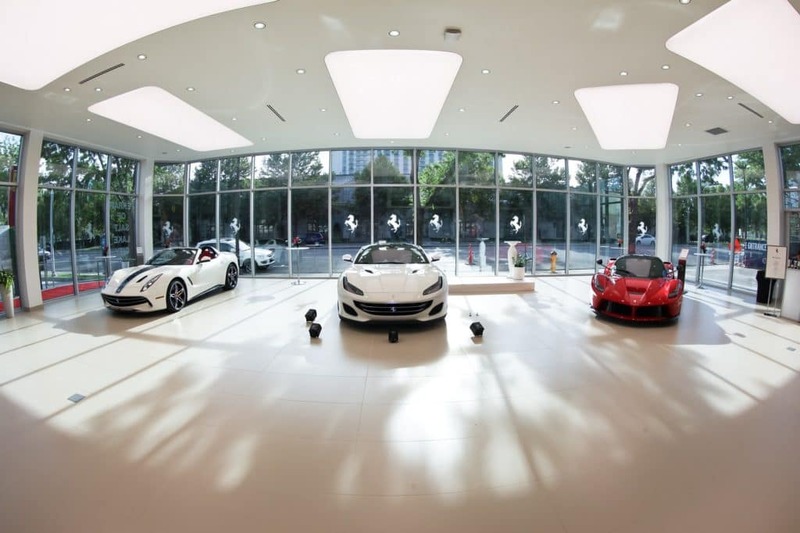 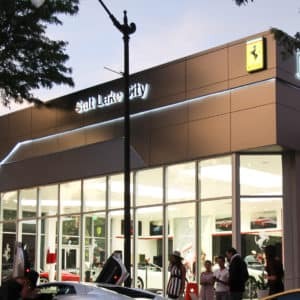 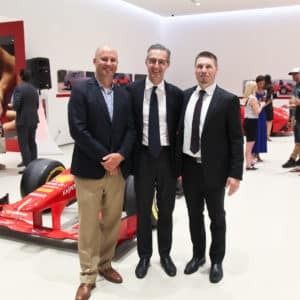 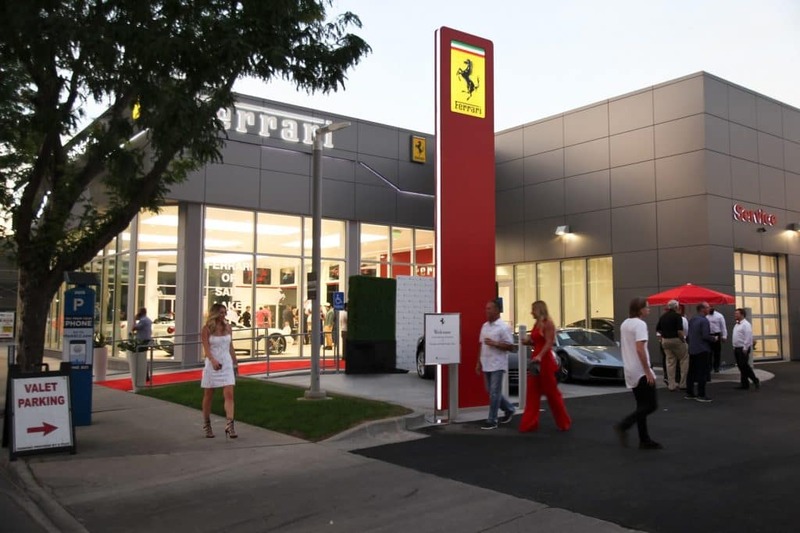 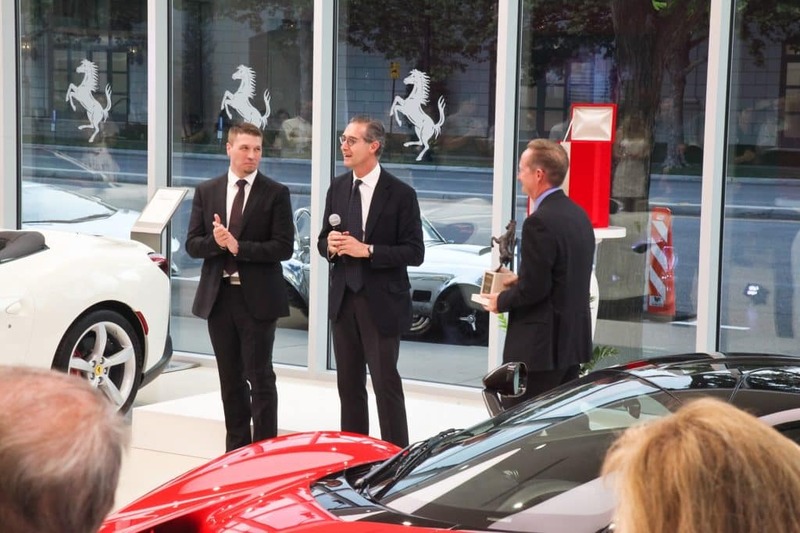 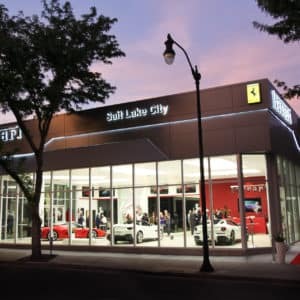 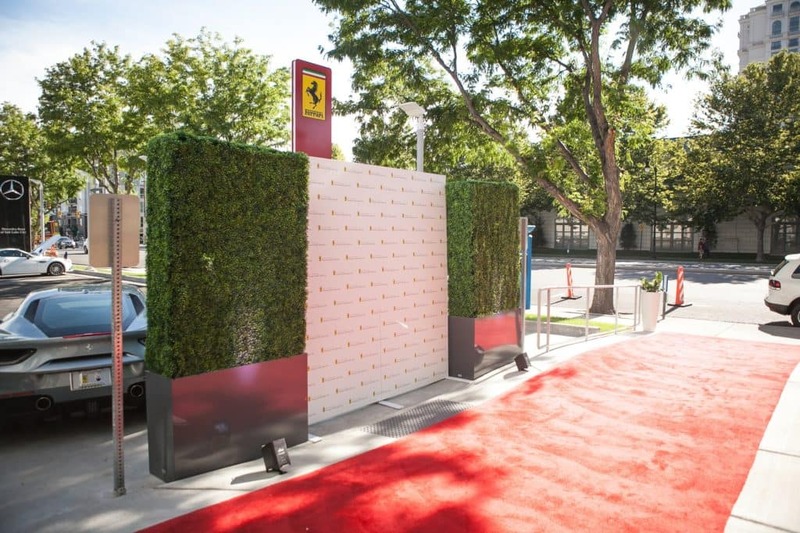 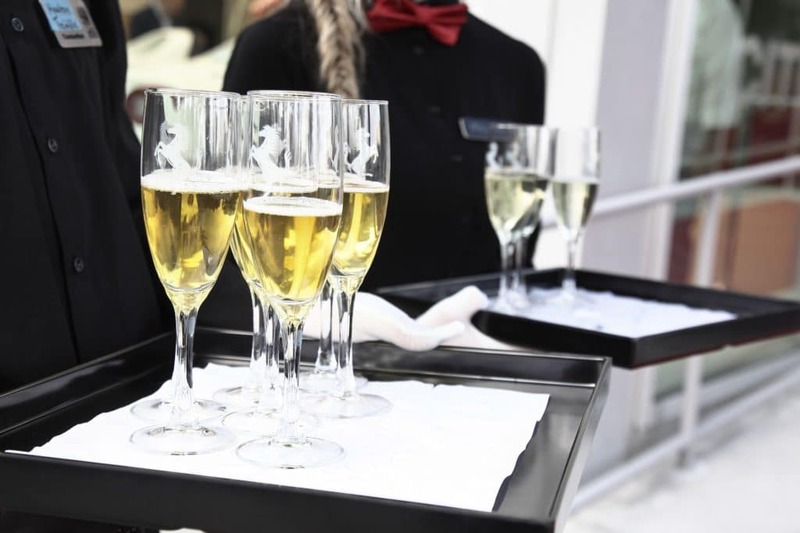 We love the passion for Ferrari here in Salt Lake City, and we look forward to continuing to serve Ferrari aficionados for years to come! 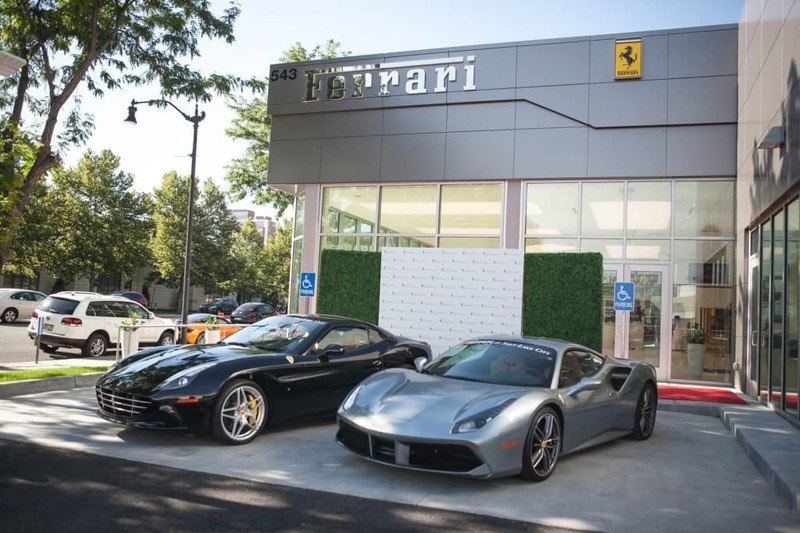 Enjoy the recap video and photo gallery highlights below. 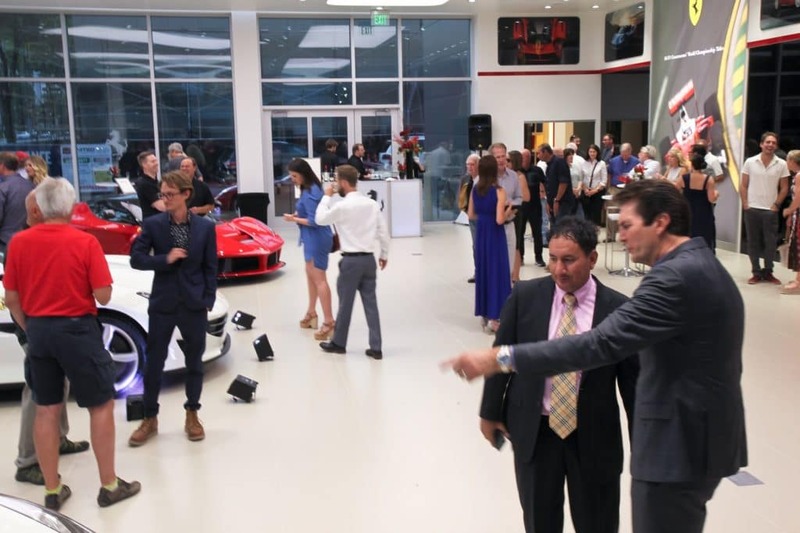 To see the rest of the event images, please click the button below our gallery highlights.